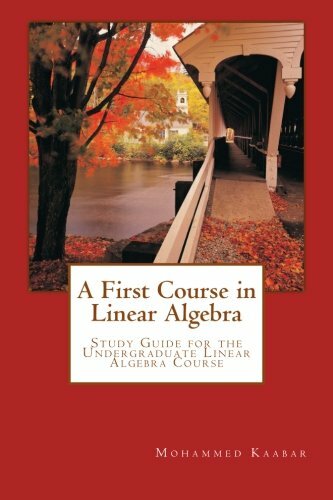 In this book, there are five chapters: Systems of Linear Equations, Vector Spaces, Homogeneous Systems, Characteristic Equation of Matrix, and Matrix Dot Product. It has also exercises at the end of each chapter above to let students practice additional sets of problems other than examples. This is a linear algebra book built around interactive illustrations. Each chapter starts with an intuitive concrete example that practically shows how the math works using interactive illustrations. After that, the more formal math is introduced.